A new report from the National Park Service shows that 11.3 million visitors to the Great Smoky Mountains National Park in 2017 spent a combined $922.9 million in communities near the park, supporting 13,900 jobs. National park tourism is a significant driver in the national economy, with every dollar invested by American taxpayers in the National Park Service returning $10 to the economy. The figures come from a peer-reviewed visitor spending analysis completed by economists Catherine Cullinane Thomas and Egan Cornachione of the U.S. Geological Survey and Lynne Koontz of the National Park Service. 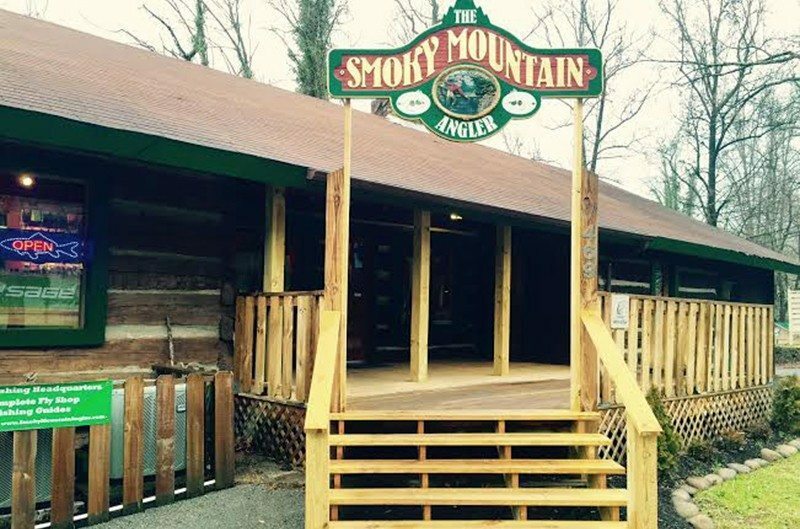 Numbers for the Smokies were down slightly compared to the figures for 2016, which showed 11.3 million visitors spending $942.7 million and supporting 14,700 jobs. However, they’re higher than the 2015 figures, which showed visitors spending $874 million in parkside communities. Overall in the Park Service, 330 million park visitors spent $18.2 billion in communities within 60 miles of a national park nationwide, supporting 306,000 jobs. More than 255,000 of these jobs were found in gateway communities. An interactive tool displaying results of the analysis is online at http://go.nps.gov/vse. National Park Service (NPS) report shows that 1.46 million visitors to Shenandoah National Park in 2017 spent $95.8 million in communities near the park. That spending supported 1,204 jobs in the local area and had a cumulative benefit to the local economy of $126 million. The lodging sector received the highest direct contributions with $5.5 billion in economic output to local gateway economies and 49,000 jobs. The restaurant's sector received the next greatest direct contributions with $3.7 billion in economic output to local gateway economies and 60,500 jobs.